Hot Picks! Men's Lip Care Home | About Us | Opportunities | Sponsorships | Contact Us! One of the first things people see when they talk to you, and one of the first parts of your body to take the heat during warm summer months is your lips. Taking first-class care of your kisser is a great way to avoid chapping, splitting, and sores while making your lips look healthy all season long! Men’s lip care has never been this easy! Many of the big brand men’s lip balm products are packed with chemicals, artificial flavors, and ridiculous packaging. As an alternative, we’ve hunted down the best handmade men’s lip care products online that are made in small batches by passionate artisans from across the country! Lip balm doesn’t have to be shiny. Many people make balms for men that go on without all the sheen and shine. Lip balm doesn’t have to add color to your lips. 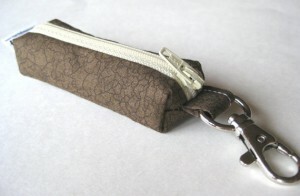 Many products have a little color in them which women love, but men usually run from. 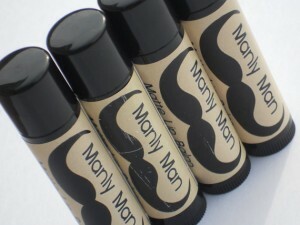 There are lots of options for handmade men’s lip balm that won’t add even the slightest tint of color to your kisser. You can find men’s lip balm that is completely free from any fragrance. You don’t have to wade through scent to get healthy looking lips! If flavor isn’t your thing, fear not! 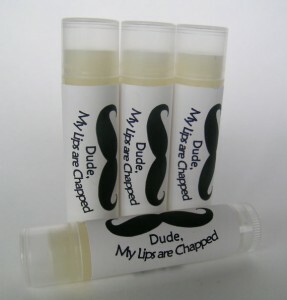 Many handmade men’s lip balm products are completely unflavored. No matter what, lip balm is a good idea. Keeping your lips hydrated, protected from the sun, chap-free, and nourished can change the whole look of your face. Moisturized lips look clean, healthy, and totally approachable! 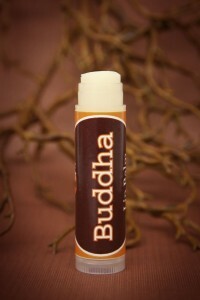 You can carry lip balm with you since it comes in small tubes or tubs, and apply as needed wherever you may be. You’r lips (and anyone who comes in contact with them) will thank you for it! Simple… soft, hydrated, and healthy looking lips are attractive and feel great. 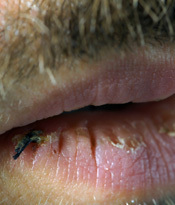 Dry lips lead to cracking, discoloration, the weird foam in the corners of your mouth, and some serious irritation. Having the perfect handmade men’s lip balm on hand in cold and warm months is a great way to keep your lips looking great without all the hassle and fuss. Ouch! This is so easy to avoid! Your lips get thirsty! Whenever you feel the need to hydrate them, grab your men’s lip balm! You can apply many times throughout the day – your lips will definitely not complain about getting too much love! Go for all-natural ingredients, no shine, no coloring, all-natural flavor or unflavored if you prefer, small packaging so that it’s easy to have in your pocket or bag, and an independent and passionate shop behind its construction. People will notice the difference, and while you look great you can support a small artisan business at the same time! Here’s our list of the best men’s lip care products online… click on the images to visit the homepage for each shop where you’ll find our men’s lip care product pick and the other amazing products that come from each artisan! 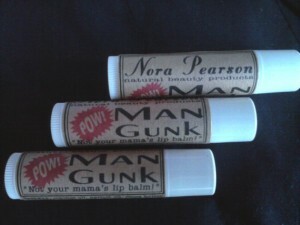 Lip Balm For A Man – 100% Un-Girly! Tagged etsy lip balm, handmade men, mens chap stick, mens lip balm, mens lip care, mens lips. Bookmark the permalink. 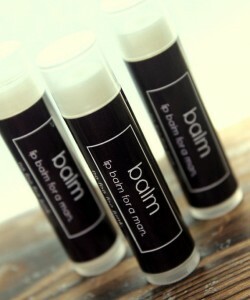 I love these handmade lip balms. I never knew they existed but after my girlfriend gifted one, I simply cannot do without it. They keep my lips soft, smooth and without any tint of color of fragrance. Quite manly, you know. 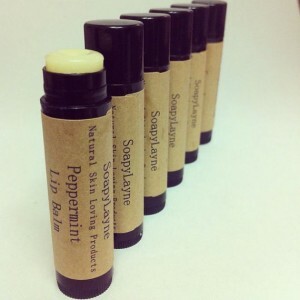 Handmade lip balms. Gotta try one. I mean the usual ones available in the market come with loads of chemicals which are known to be quite harmful. I am going to try one. Most men do not care using a lip balm and suffer from chapped lips. It is better to invest in a good brand and take care of your lips. After all, moisturized and soft lips only add to your appeal.